Little ones learn that hitting is never okay, hands can do many good things, and everyone is capable of positive, loving actions. Includes tips for parents and caregivers. 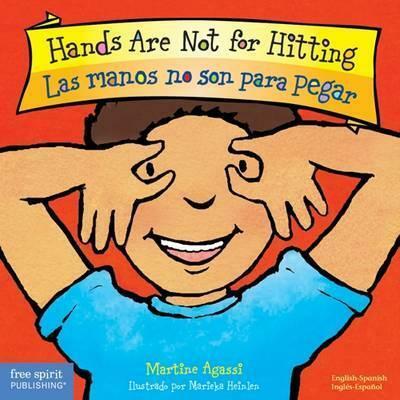 Martine Agassi, Ph.D., is an award-winning children's book author and creator of "Hands Not for Hitting," which inspired Free Spirit Publishing's Best Behavior series. As a behavioral therapist, she has extensive experience with counseling children and families in schools, residential facilities, foster care, and private practice. She has led workshops and group counseling in communication skills, parenting, drug and child abuse prevention, divorce, self-esteem. Martine, her husband, and their daughter live in Las Vegas, Nevada.